Watch full Dragon Ball Super Episode 74 English Subbed online for free in HD. 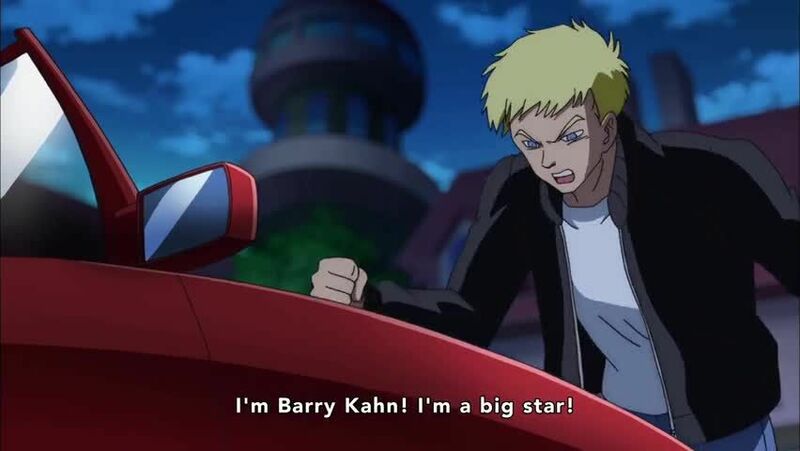 Full HD Dragon Ball Super Episode 74 English sub streaming online. For The Ones He Loves! The Unbeatable Great Saiyaman!! 4.8 / 5 - 56 ratings.